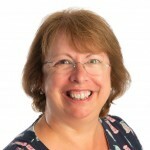 Doreen Marlow is ably assisted by a dedicated team of qualified accountants, accounts clerks and support staff. For more information on what we can offer you, please click here for our accounting services. 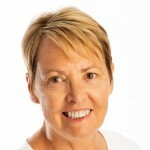 Doreen founded the practice in 1991, after qualifying and establishing her career as a Chartered Accountant working in senior roles within large national and medium-sized accountancy firms. Her success lies in being a great listener, able to offer sound all-round business advice to clients without any ‘waffle’. Debbie qualified as a Certified Accountant in Newport, South Wales. 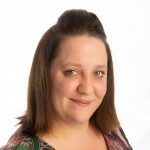 Since moving to Hampshire, she worked for a number of firms in the local area before joining us as Practice Manager in 1998. Her main areas of expertise lie in small and medium sized businesses, as well as specialising in personal tax. Linda qualified as a Chartered Accountant in 1992, working in a larger firm in Southampton before joining us as an Accounts Senior in 2003. 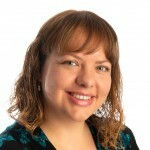 She is involved with accounts preparation, personal tax, preparation of VAT returns, and is our resident Payroll expert. Jennifer joined us in 2013 from a larger local firm, and qualified as a Chartered Accountant in 2015. Having pursued a career in Local Government prior to Accountancy, she brings some wide-ranging skills to the team. Louise is our bookkeeping and computer wizard! 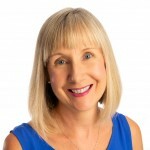 Having completed her AAT studies, and with over 15 years of practical experience, she is an expert in Sage, QuickBooks, Xero, Excel, and many other packages, as well as payroll. 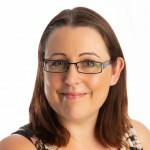 She is friendly and approachable, is an excellent bookkeeping trainer and can help with any data conversion or software setup. Laura joined us in 2017 and has since achieved her AAT Level 2. She will continue to study for the higher levels alongside working on a range of bookkeeping, VAT and payroll jobs. 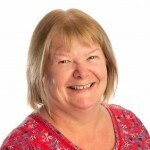 Paula joined us as our Office Administrator in 2018 after many years in the banking and residential lettings industries. As well as dealing with our client admin, she works on a number of payroll jobs. Consultants – We also work with a small number of outside consultants if some extra input is needed; drawing on the skills of highly qualified specialists in the fields of Tax Investigations, IHT Planning, and Corporate Restructuring.